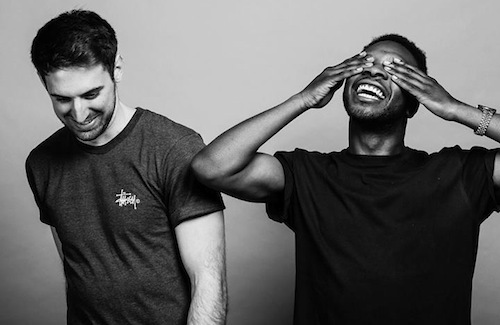 London-based duo Toyboy & Robin, aka Toyin Mustapha and Rob Drake, have been around for just over two years but they have already built a pretty solid collection of incredibly catchy house tunes. Released in mid-March on MTA records, their last EP Better Places showcases the pair’s undeniable craftsmanship and their knack for bridging the gap between upbeat house music and more chilled EDM, with just enough pop sensibilities. EP closer “Beneath the Cold” is far more contemplative than the other tracks and it features London songstress FEMME, who nails the vocals. She provides a soothing influence atop an alluring, sophisticated backdrop of chimes and beats. The production and cut-up sampling are perfect and the track is right up there among Toyboy & Robin’s very best.